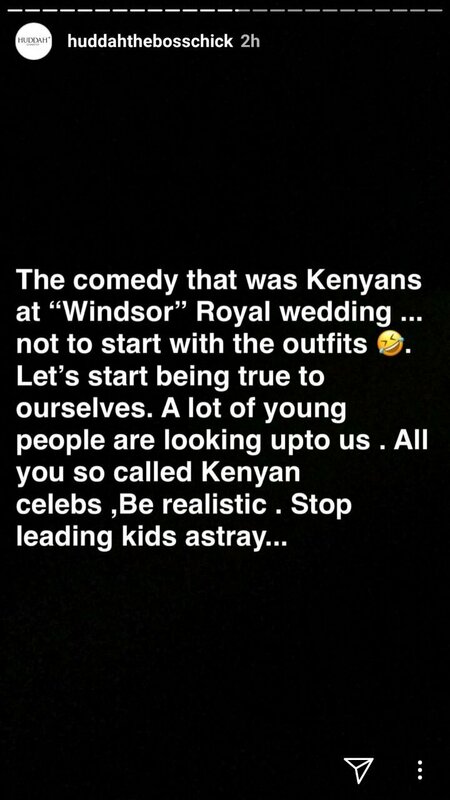 Last Saturday Kenyan celebs gathered at Windsor Golf Hotel and Country Club to watch Prince Harry and Meghan Markle’s royal wedding. The event was dubbed “Royal wedding Kenya”; and guests supposedly paid Kes 1 million just to watch the British Royal wedding air live on TV. 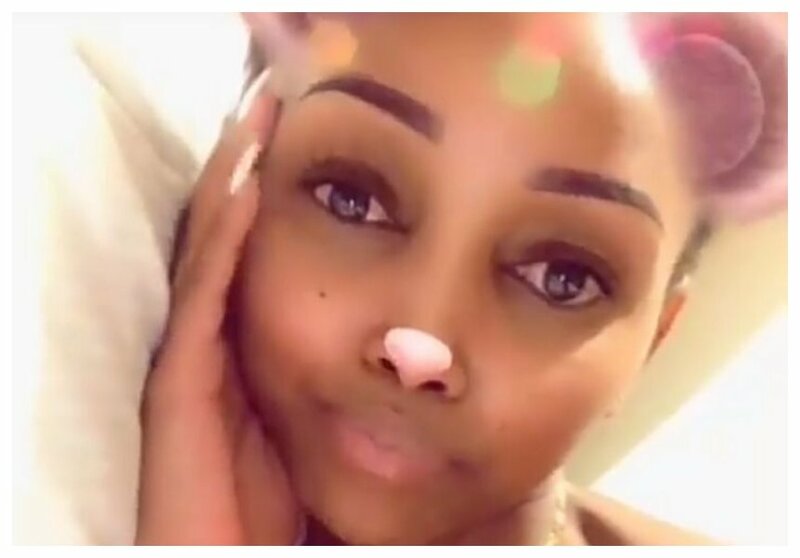 Huddah Monroe is amused by “Royal wedding Kenya”. 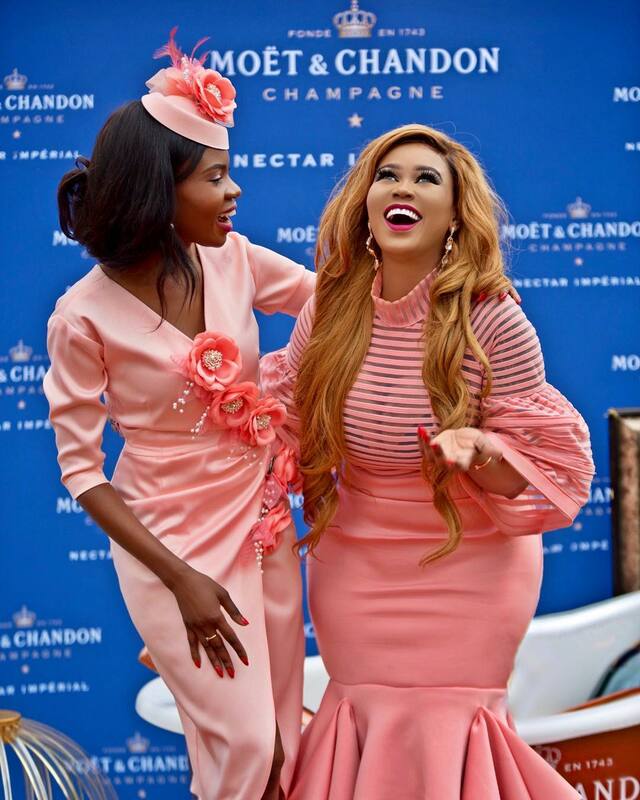 The petite socialite says whole event was just a comedy judging from how celebs dressed. “The comedy that was Kenyans at “Windsor” Royal wedding .. not to start with the outfits. Let’s start being true to ourselves.A lot of young people are looking up to us. 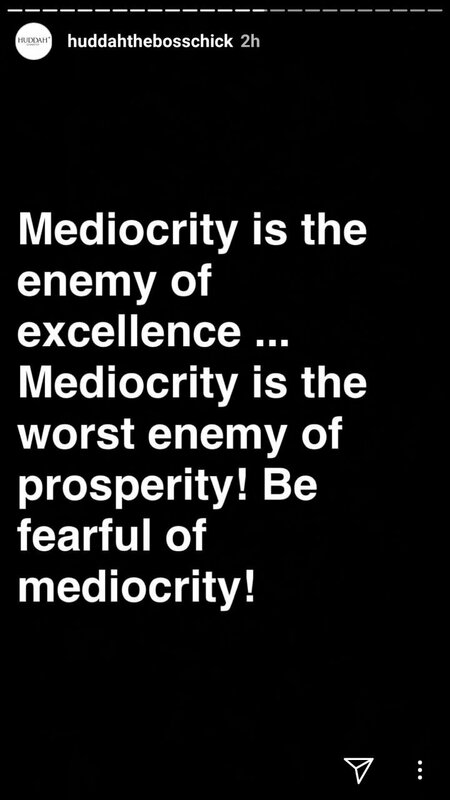 All you so called Kenyan celebs, be realistic. 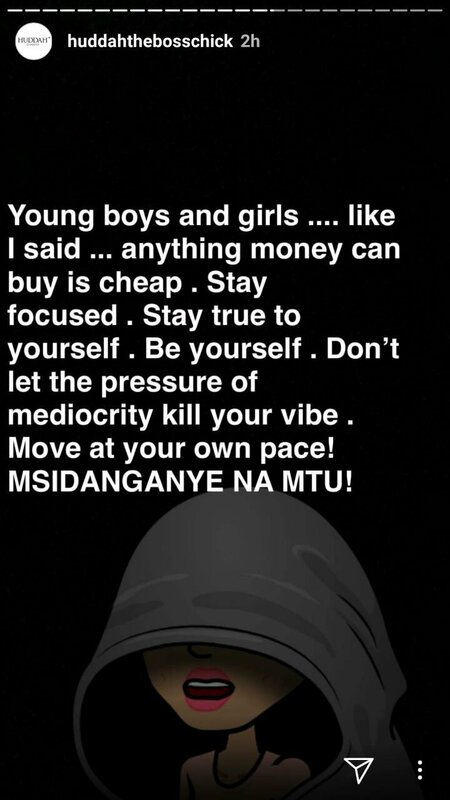 Stop leading kids astray,” wrote Huddah Monroe.